October is National Disability Employment Month! 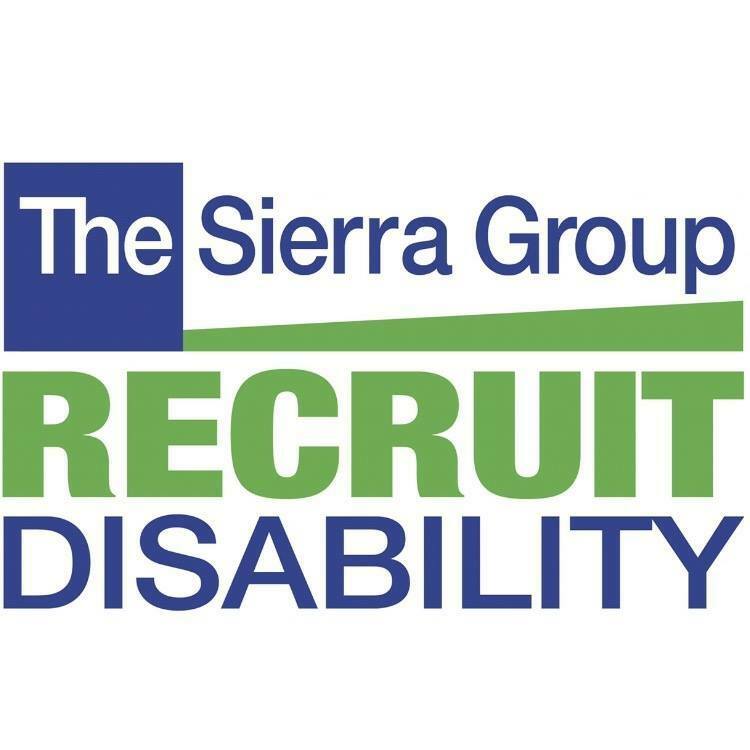 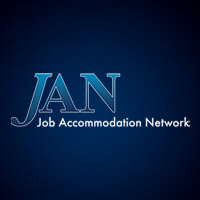 Are you a disabled job seeker considering employment with the US Federal Government? 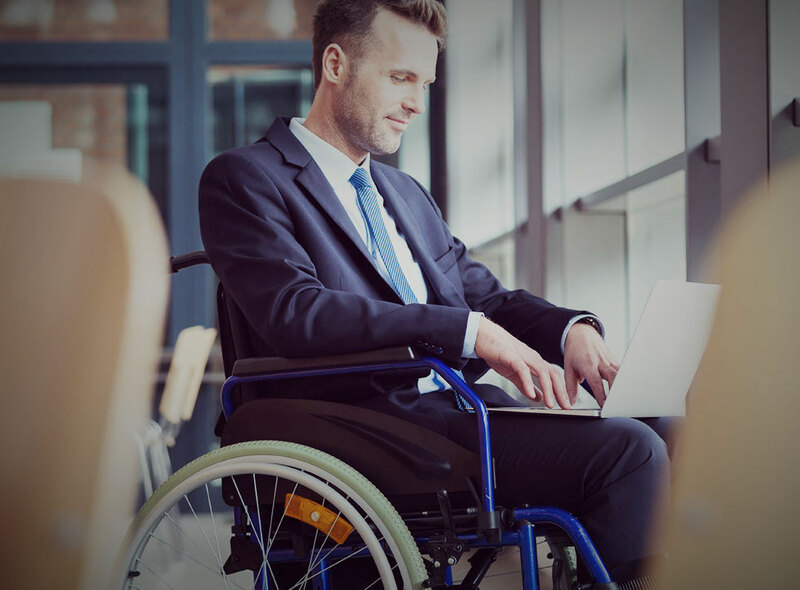 Individuals with mental or physical disabilities can be hired under “Schedule A” hiring authority. 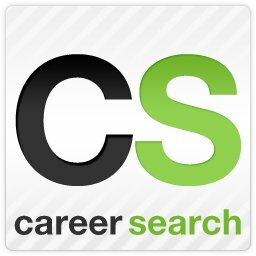 Job-Hunt explains about special hiring programs with the Federal Government and may help you land your dream job!